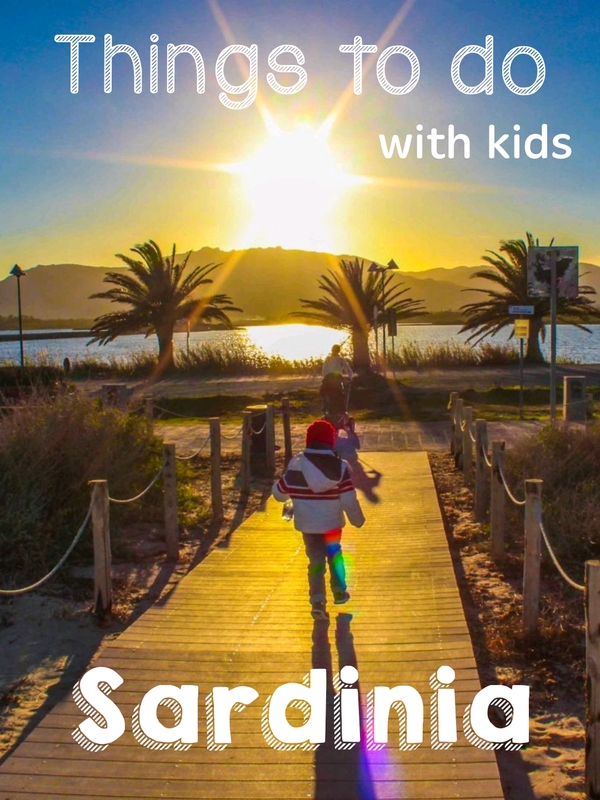 Things to do with kids in South part of Sardinia. 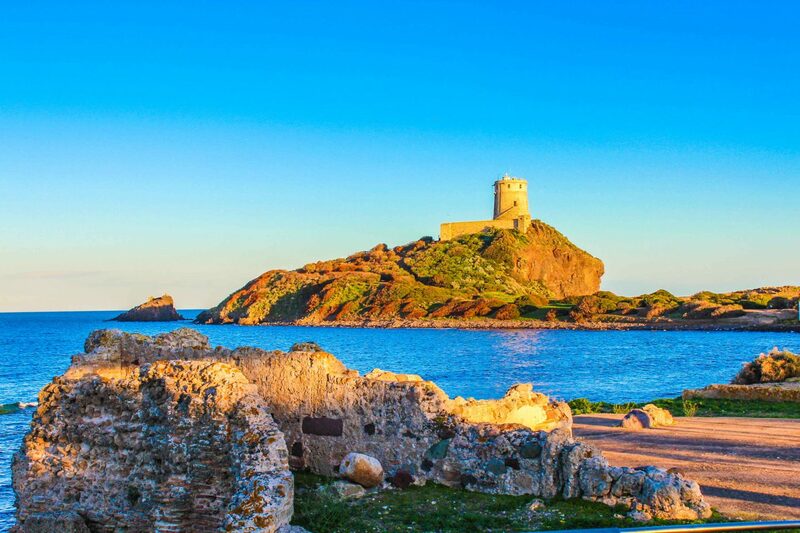 Discover Sardinia with kids is a priceless opportunity. To share with them a different country and culture it is lovely. 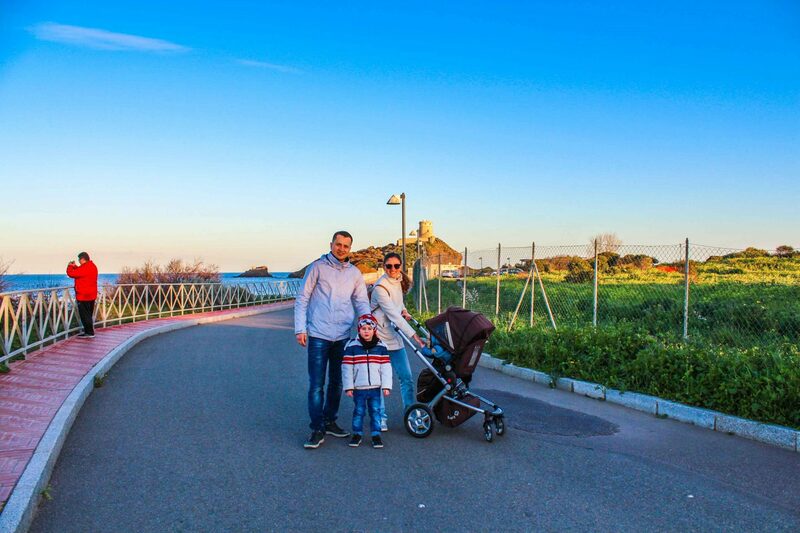 Sardinia is a huge island, and you will never get bored when visiting the area with kids. The trip provides abundance of fun, memorable moments, and some recreational time. 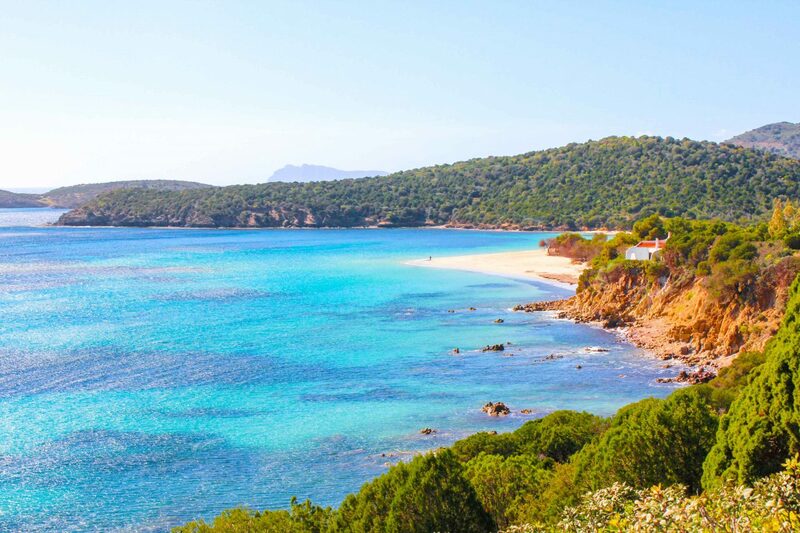 Sardinia is a great family destination. But, here I want to advice you, to prepare to visit only a part of the island. 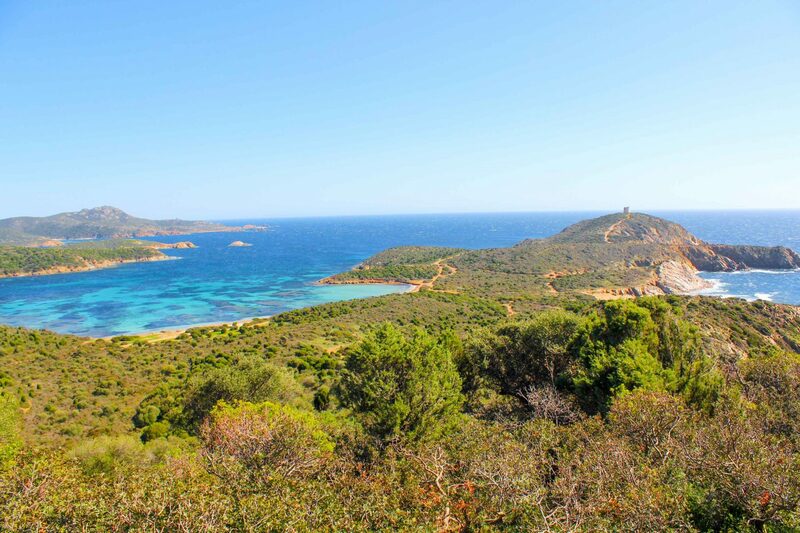 As I told you, Sardinia is huge, and you have to plan to visit it in the North or in the South area. Don’t get super excited to visit it all, as you will need a lot of days to discover it. 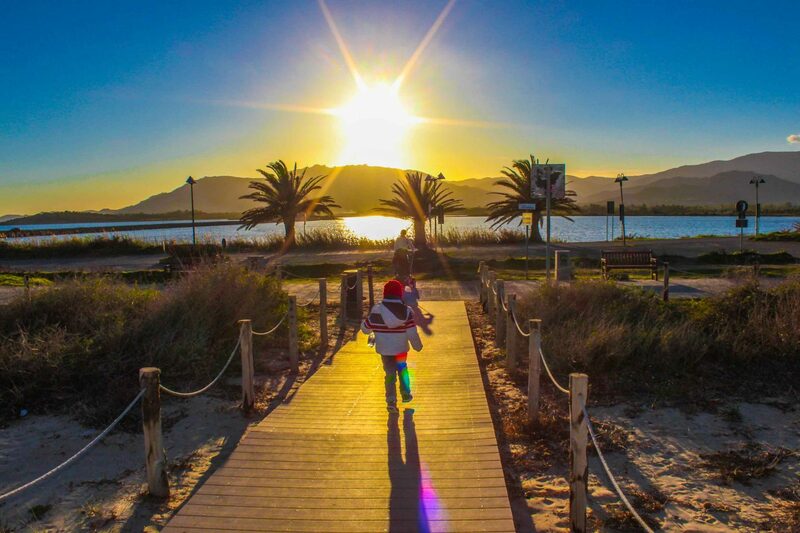 Kids enjoy Sardinia because it’s so incredibly family and child friendly. 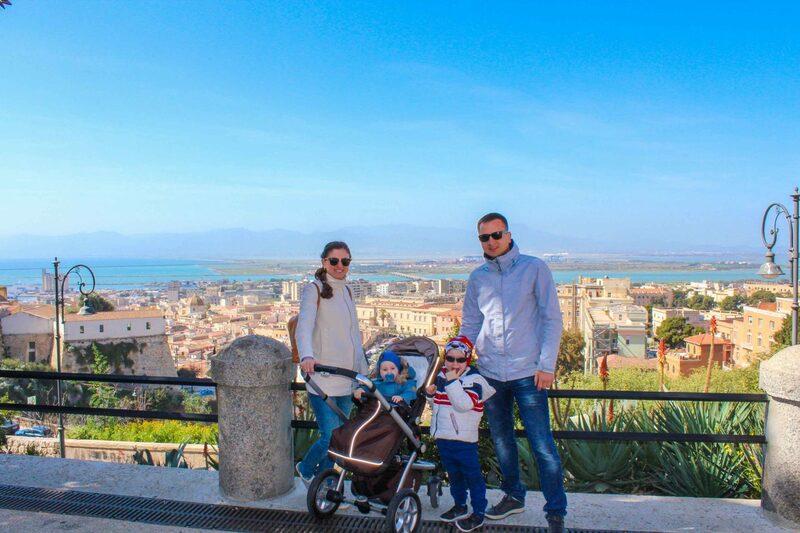 Here I want to share top things to do in South Sardinia with kids. We went on March to the island, and it was not a beach time yet. So, visiting a cave was a great way to discover something new. 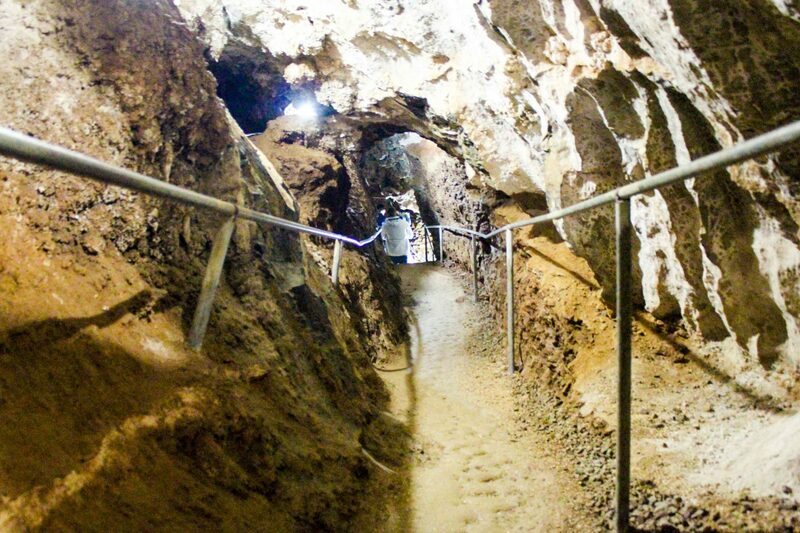 Te caves can be discovered by foot or arranging a guided tour. 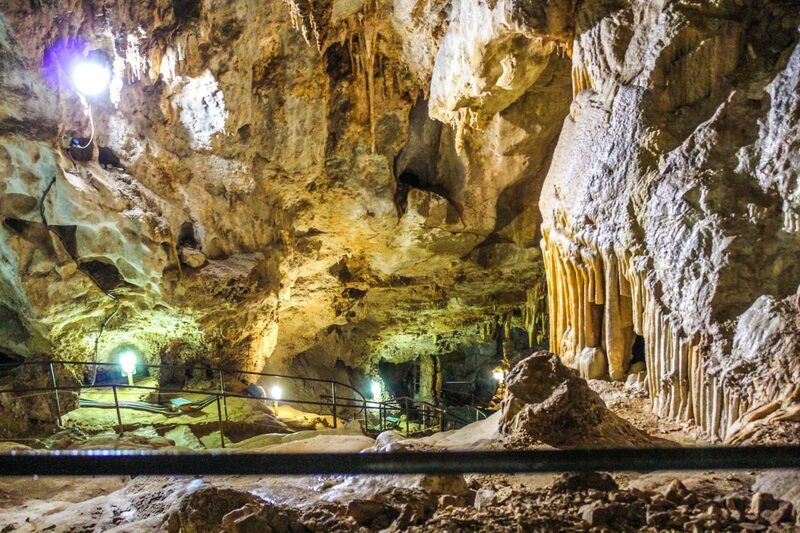 While learning about the formation of these caves you will get to observe the mysterious underground chamber of the island. Perfect for kids of all ages and an interesting activity for everyone. Discover the crystalline water and beaches. The beaches of Chia are spectacular. All have crystalline water and are very calling. 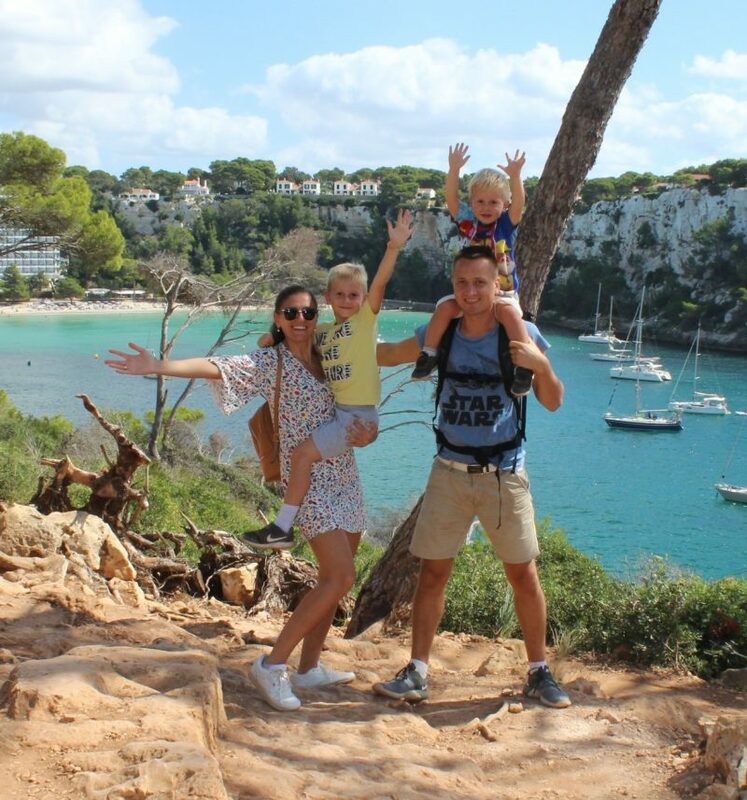 Apart of those beaches we went to Costa Rei, Cala Sinzias, Villasimius, Solanas and Quartu Sant’Elena and discovered gorgeous beaches, that we couldn’t believe that such a beauty can exists. Beaches were small, tranquil, turquoise waters and a very fine sand at every beach we have visited. Cagliari. Discover the beauty of the city. 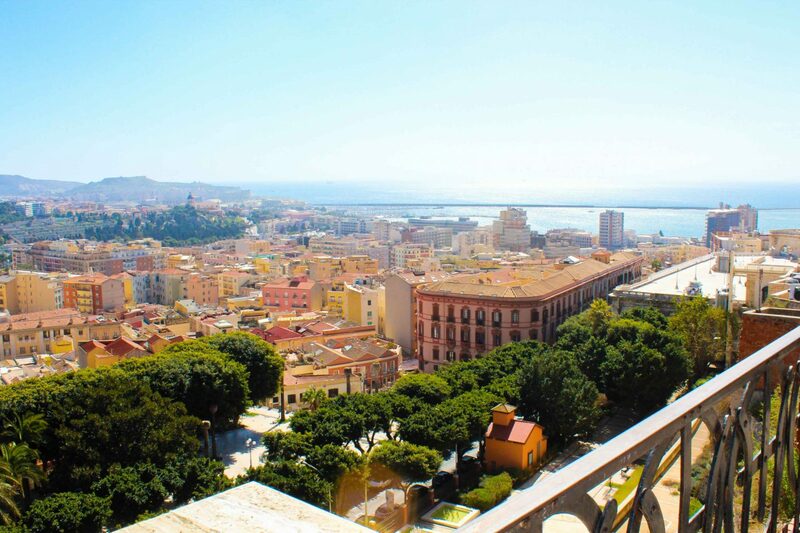 Cagliari has a lot of medieval streets and tall bastions that rise above the waterfront in the island capital of Cagliari. We went on the top, and had some amazing views from above. 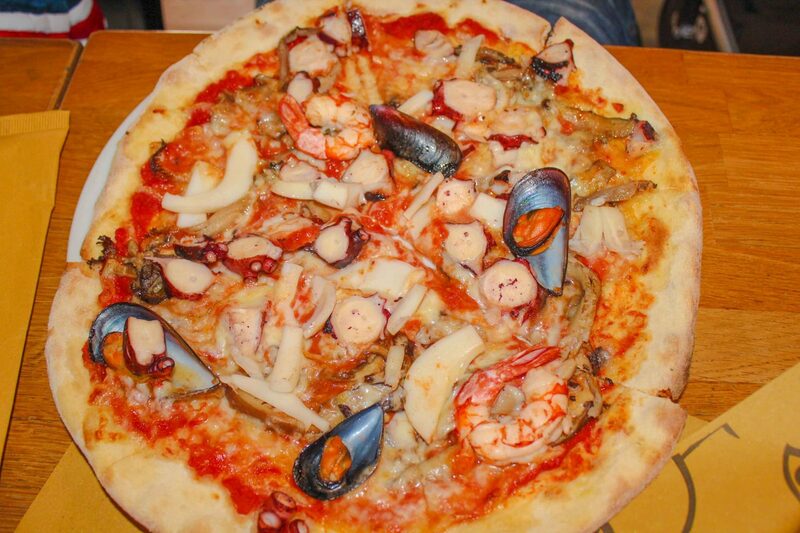 Being an Italian island, the cuisine is marvelous. Dishes are so delicious, you can find pasta and pizza for any tastes. So, when staying on this island it’s important to try out some customary dishes and local delicacies together. 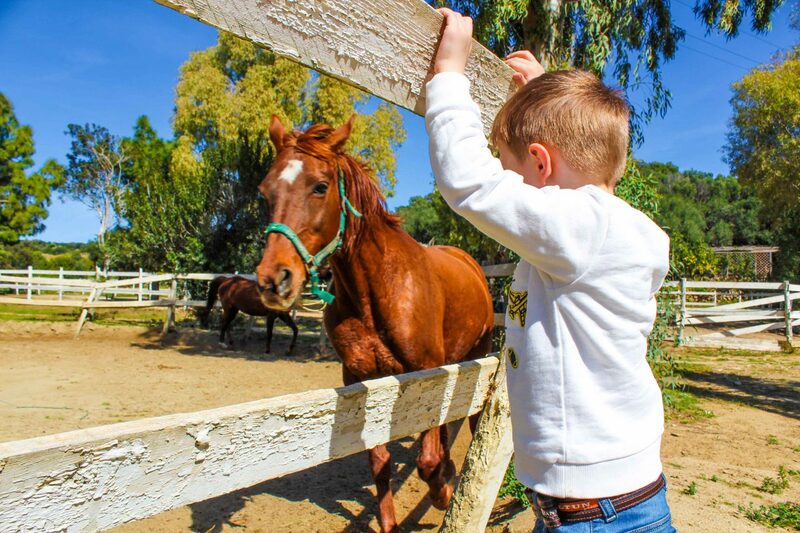 Take a picture with horses. Our kids are animals lovers. I think they are quite afraid of animals that are big as horses, and they won’t get a ride with those. But, a picture, why not. Discover the ruins of the ancient city of Nora. Nora and Pula is where Phoenicians, Carthaginians, and Romans had their trading posts. The village of Nora is located on the beautiful sea front, just outside the town of Pula. The atmosphere is fabulous in the late afternoon. 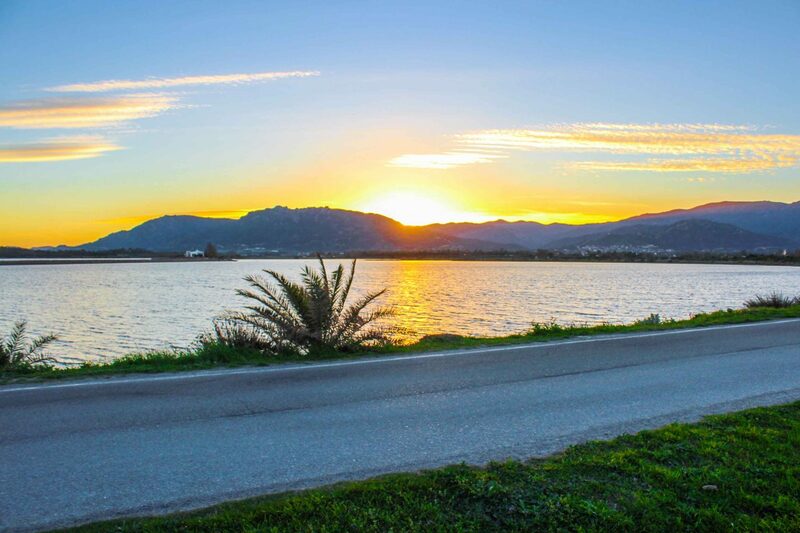 Watch sunsets in the south Sardinia. The most amazing sunset time we had in Pula. Really lovely to enjoy it with kids. 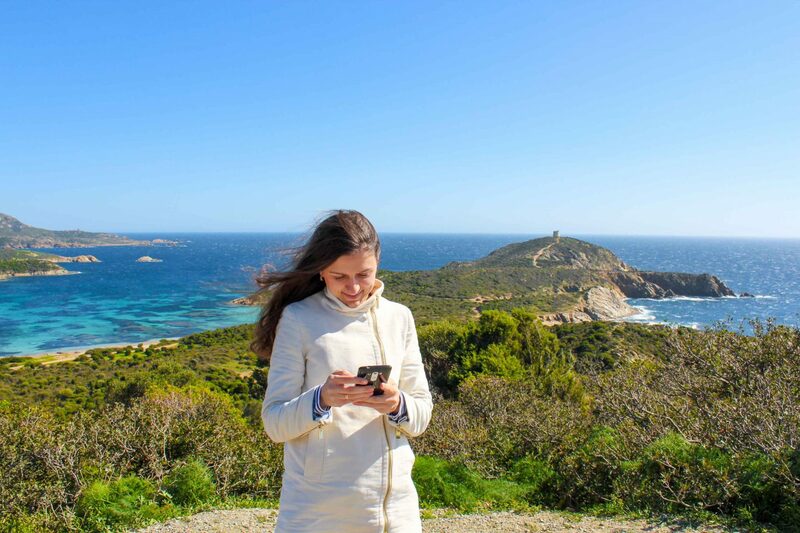 Previous Post 7 places to discover Mallorca in winter time. Next Post 10 things to do in Fez, Morocco.